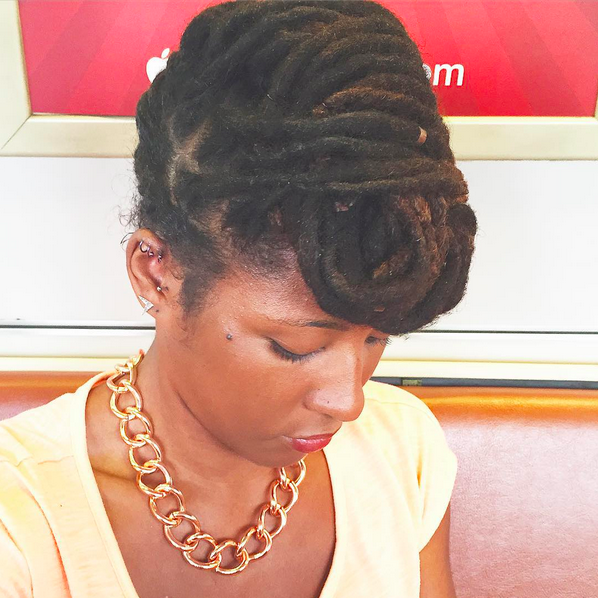 After swimming, exercising, and a few styles over the past week, my locs are definitely bushy and I could most definitely use a retwist — at least on my edges. However, I am staying committed to the #NuGrowthChallenge — and I hope you are too! 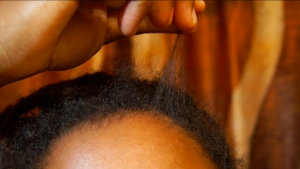 Truthfully, my edges are really my main area of concern once the neatness of a recent retwist becomes non-existent; but they are also where most of the thinning is happening. 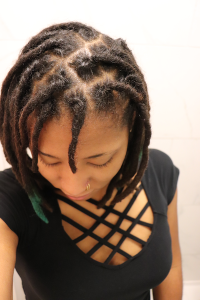 When my edges become frizzy and the new hairs, that have recently sprouted, stick straight up, I feel really self-conscious; but I have realized that the only way to learn to accept my hair is to embrace it! Lately, instead of retwisting my edges, I have been wearing updo hairstyles with faux bangs to help me not to think about touching up my edges really quick! 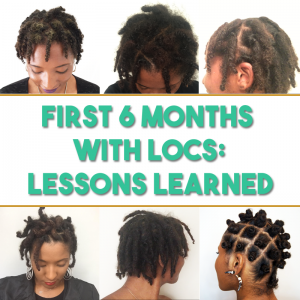 Who is normally the first person to comment on your roots when you’ve gone past your typical retwist time? That’s funny because my mom is always the first one to say that my hair needs to be done too. Mothers, they are so funny. 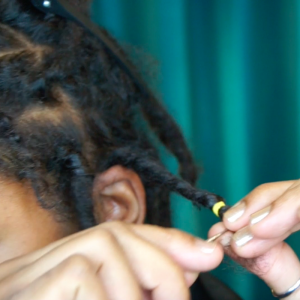 It’s been about 15-16 months for me since I first started and I’ve only retwisted a handful of times with no future retwist in sight. Honestly, I haven’t had any negative comments or people questioning my hair habits. Either I’m around some really open-minded people or my hair texture may play a role in the lack of commentary. 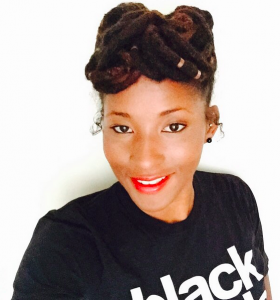 It’s just natural for me and perhaps it’s just my casual vibes that push away the stereotype that it’s a requirement to keep your hair retwisted.